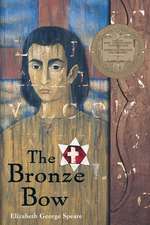 Elizabeth George Speare (November 21, 1908 – November 15, 1994) was an American writer of children's books, best known for historical novels including two Newbery Medal winners. 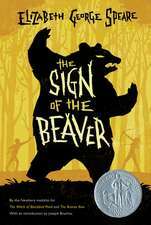 She has been called one of America's 100 most popular writers for children and some of her work has become mandatory reading in many schools throughout the nation. Indeed, because her books have sold so well she is also cited as one of the Educational Paperback Association's top 100 authors. 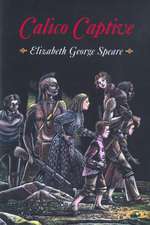 Speare is one of six writers with two Newbery Medals recognizing the year's "most distinguished contribution to American literature for children". 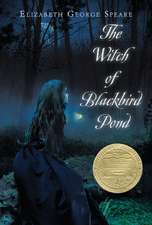 In 1989 she received the Laura Ingalls Wilder Medal for her contributions to American children's literature. De (autor) Elizabeth George Speare et al.